Visit Seoul: Celebrate Hangul Day in Seoul! Celebrate Hangul Day in Seoul! As Hangul Day (Korean Alphabet Day) is getting closer, come discover the secret stories and origins of Hangul at the Hangul Gaon-gil (street) Storytelling Tour located in Seoul. 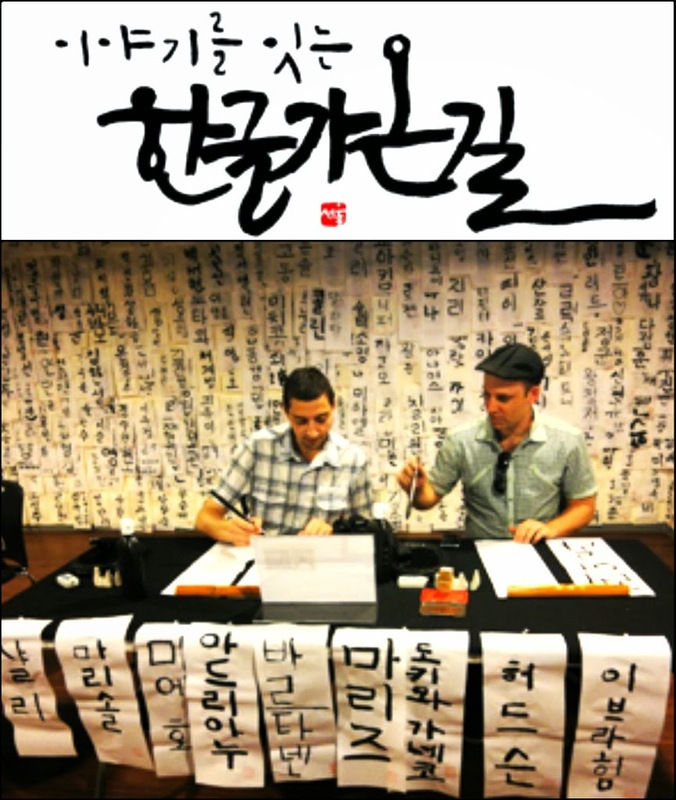 The tour will reveal the history and mysteries of Hangul that native Koreans don't even know! Engage in fun Hangul stories and activities to uncover how Hangul was used as a secret code, and why 4 of the original 28 alphabets are no longer in use today. The Hangul Gaon-gil Storytelling Tour will take place Sunday October 6 from 11am- 6pm at Hangul Gaon-gil near Seoul's Gwanghwamun Square. Korean, English, Chinese and Japanese storytelling tours will be offered every 10 minutes. Registration is available on-site or via email by October 5. Just send in your Name, Email Address, Phone Number, and the Number of participants to sihyeoun@naver.com. Activities will include a scavenger hunt for Hangul artwork and free photo shoots of the Hangul Hunt in action! Souvenirs and prizes will also be offered during the tour. 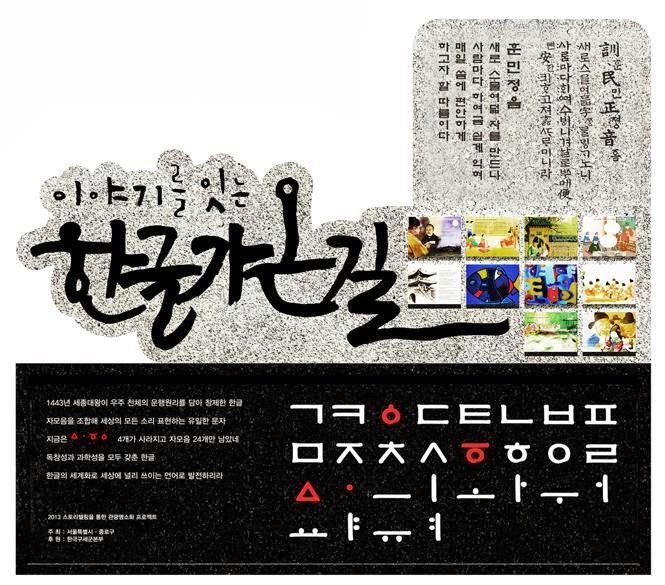 The tour was created to celebrate Hangul Day (한글날) on October 9th. Established as a National Holiday in 1945, this day commemorates the invention (1443) and the proclamation (1446) of Hangul, created by King Sejong the Great.